Discover unique and outside the box methods that no other dropshipping stores use. 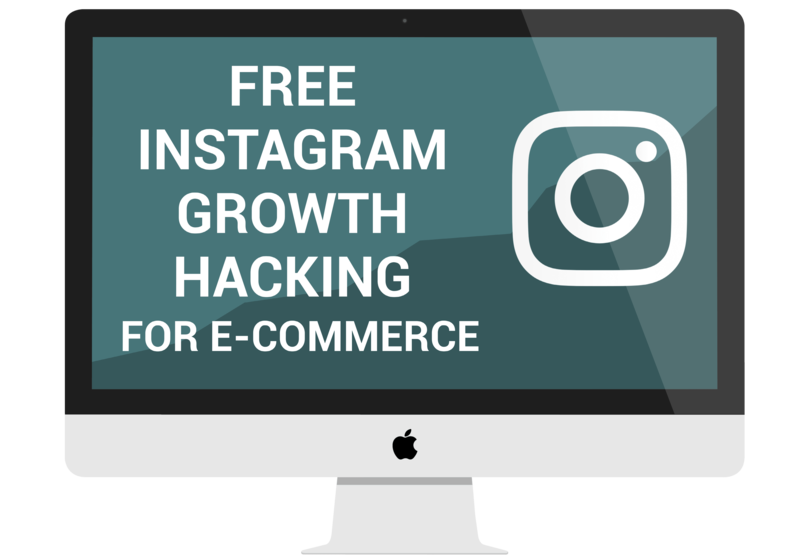 Learn how to use Instagram automation to drive thousands of customers to your store for free. Or how you can use Pinterest to make thousands of dollars. Get to know what tools you should use to get the most out of your store the visitors. How to acquire customer information and how to set up automated marketing sequences. Learn all of this and much more. Everything you need to know about setting up a dropshipping store. From finding a lucrative niche to selecting products and apps. What tools and tricks you can use to skyrocket your conversions. From must have apps to advanced growth hacking techniques. Learn how to drive tons of traffic to your store using unique techniques. Hack your traffic with Instagram, Pinterest and other methods. The Ultimate Dropshipping Tool List. Every single tool you may need. Save up a ton of time doing research as it is all done for you already. 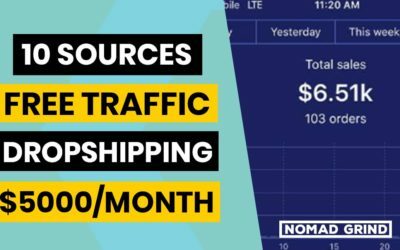 The best Dropshipping Free Traffic sources. 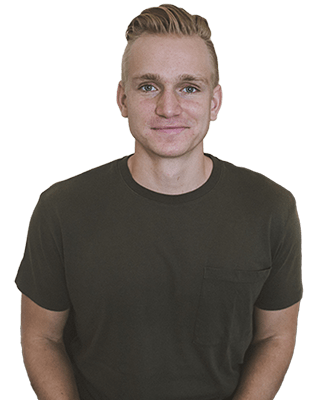 I explain how you can use free traffic sources combined to automation to get a ton of drop shipping traffic and sales. I reveal my Instagram Mothership Technique which shows how to get a ton of free traffic when dropshipping on Instagram in 2019. 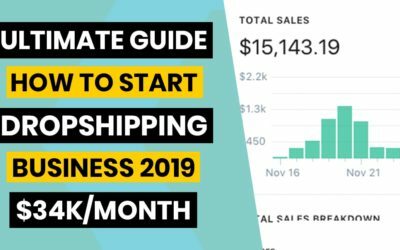 This ultimate guide how to start dropshipping business in 2019 is everything you need to know about starting a dropshipping business written in a concise, easy to understand manner. 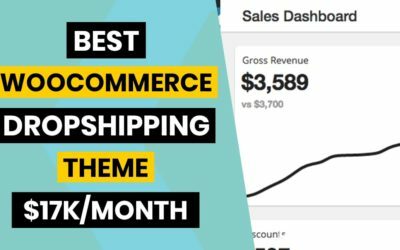 Best Woocommerce Theme For Dropshipping in 2019 or in other words best Wordpress theme for dropshipping. This is a review of Divi theme and part of how to start a Woocommerce dropshipping store. Best Woocommerce Dropshipping plugin 2019 to easily import products from Aliexpress or other supliers. Part of how to start Woocommerce Dropshipping store guide. 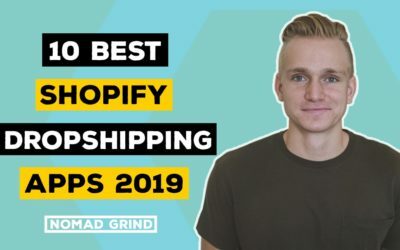 What are the best Shopify apps for dropshipping in 2019. I discuss best free apps and paid apps. From Recart review, to Mailerlite, Sales Pop and many more.